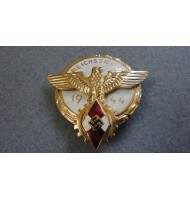 Recommended by us due to the High Quality and detail of this product. 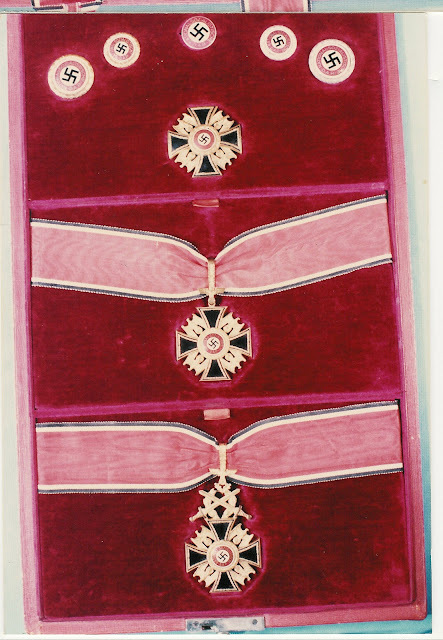 Will not be disappointed with the quality of item. 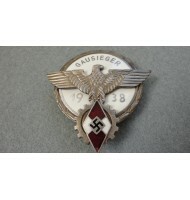 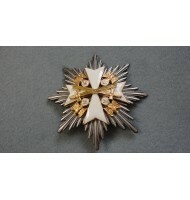 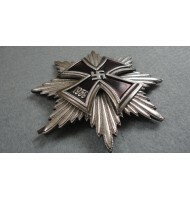 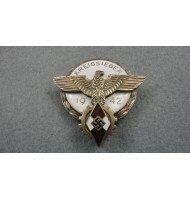 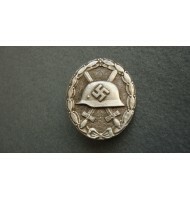 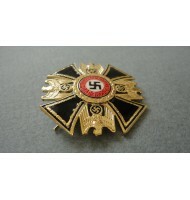 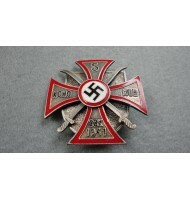 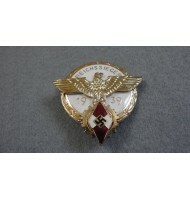 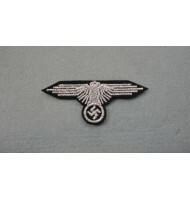 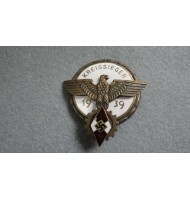 The German Order (German: Deutscher Orden) was the most important award that the Nazi Party could bestow on an individual for "duties of the highest order to the state and party" and designed by Benno von Arent. 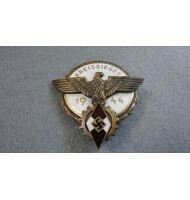 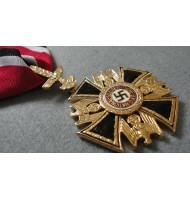 This award was first made by Adolf Hitler posthumously to Reichsminister Fritz Todt at his funeral in February 1942. 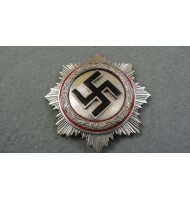 A second posthumous award of the German Order was given to SS-Obergruppenführer Reinhard Heydrich at his funeral in June that year. 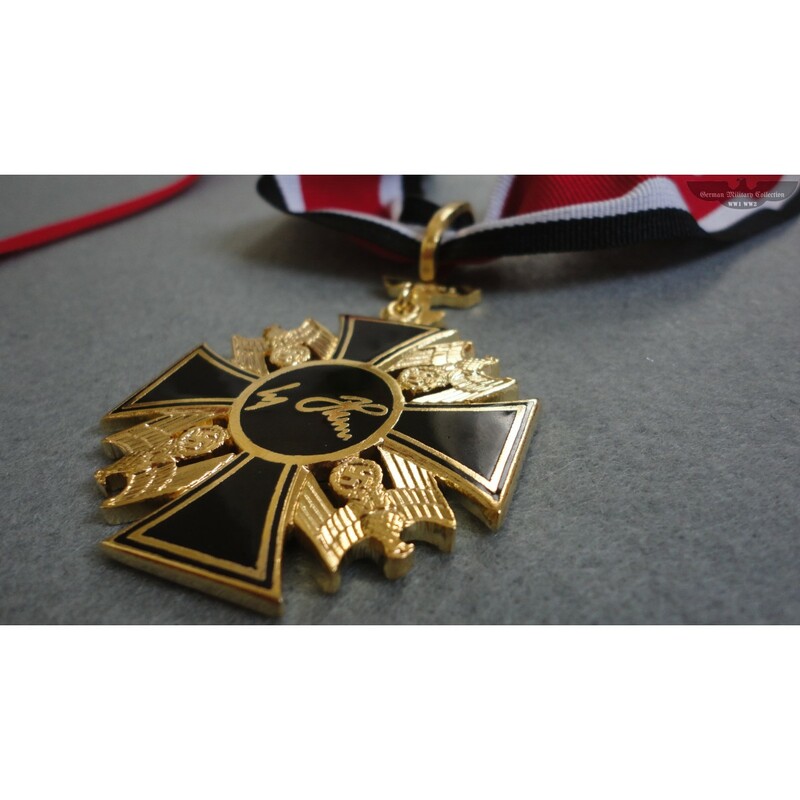 Cynics called the award the "dead hero order" as it was almost always awarded posthumously. 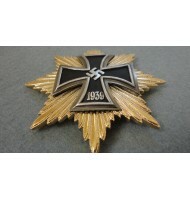 The only two persons who received the German Order who survived the war were Konstantin Hierl and Arthur Axmann. 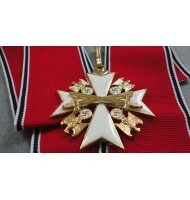 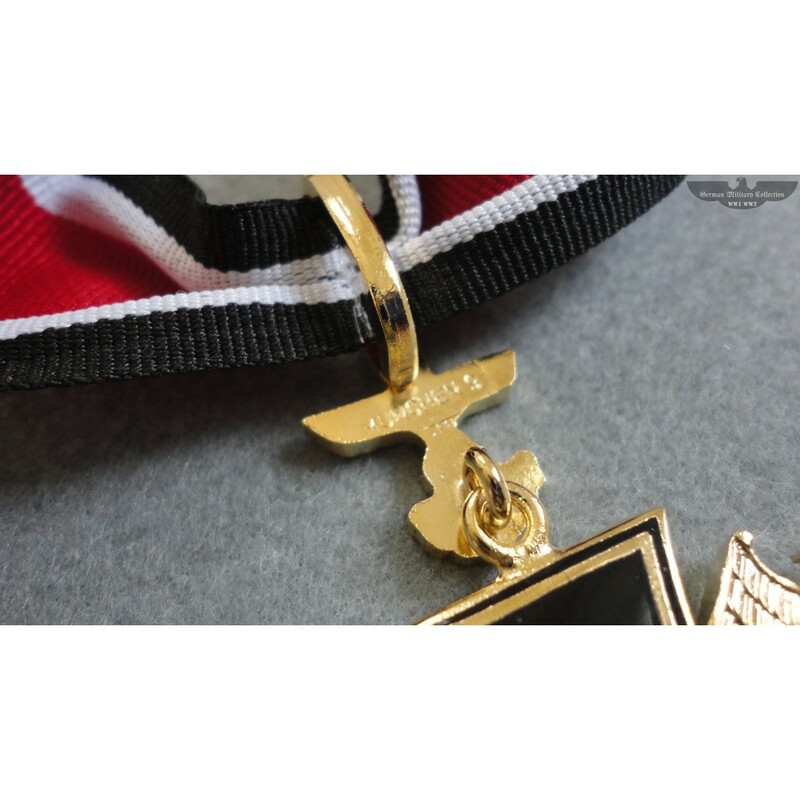 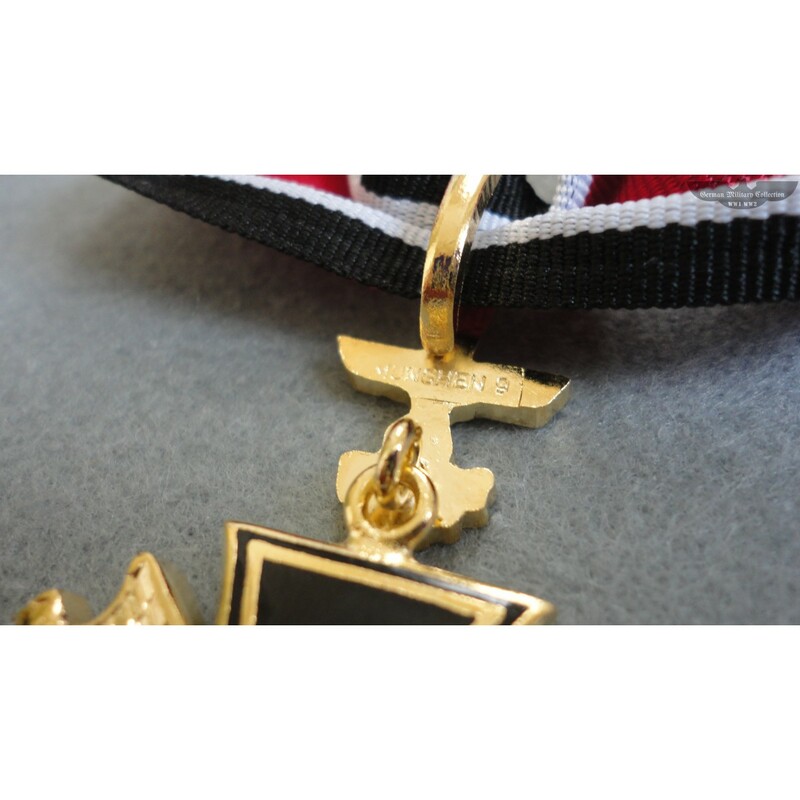 The German Order was originally to be awarded in three grades, but only the neck order (the highest grade) was ever awarded. 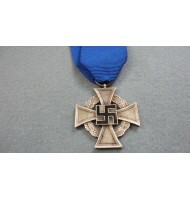 This award ranks the second rarest award in the Third Reich (second only to the National Prize for Art and Science). 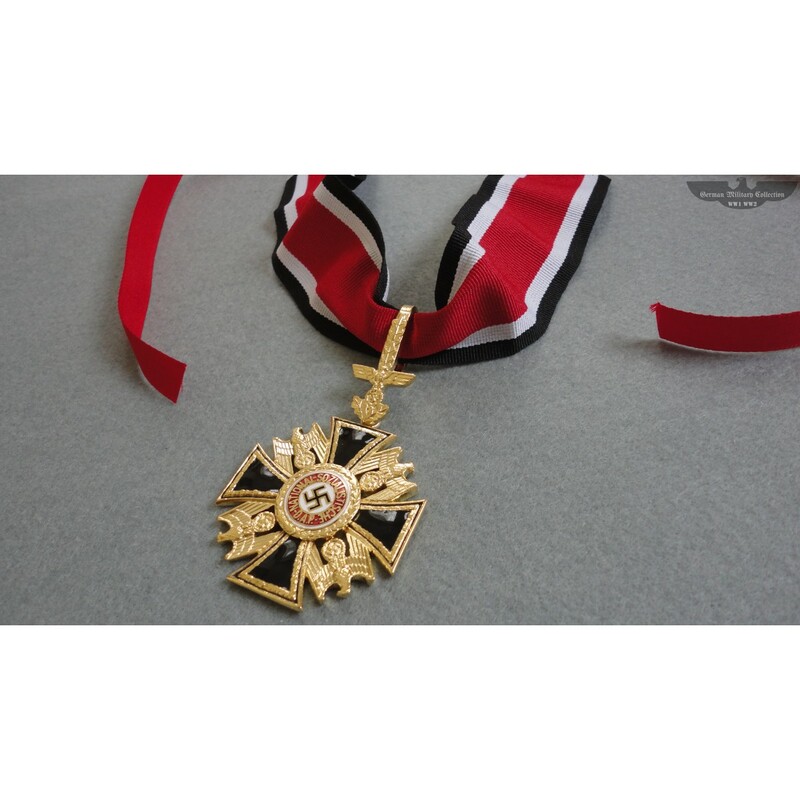 The holders of this award were supposed to form a confraternity. 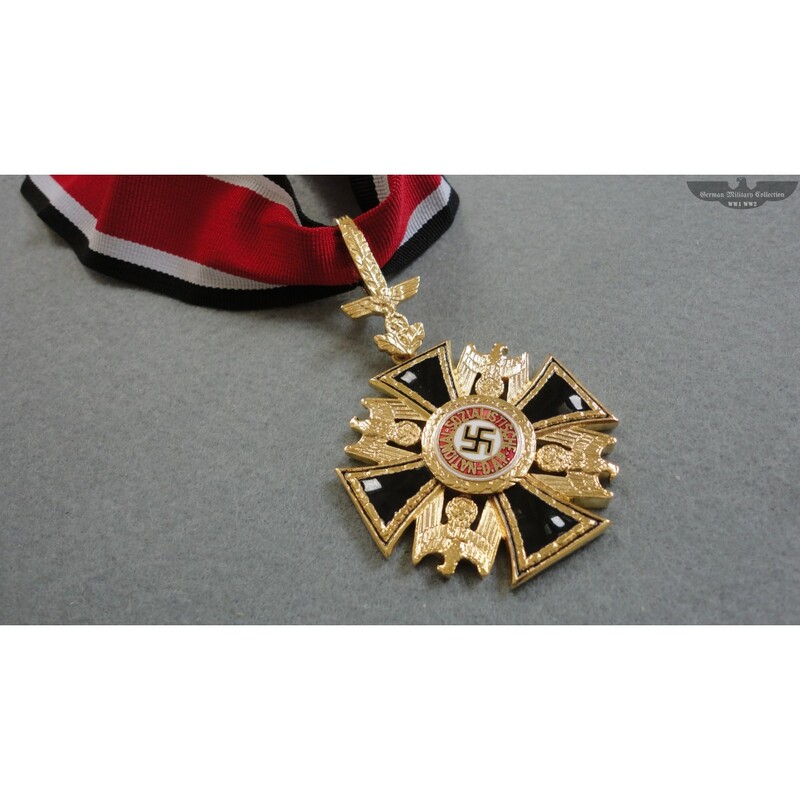 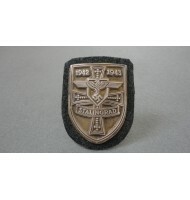 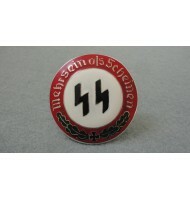 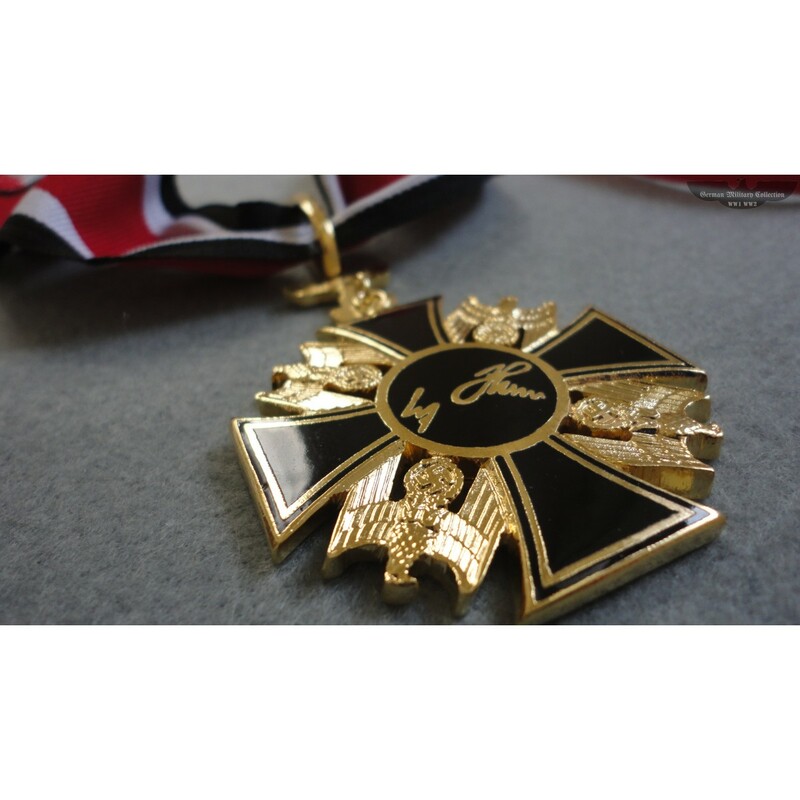 Adolf Hitler viewed this award as his personal decoration to be bestowed only upon those whose services to the state and party he deemed worthy. 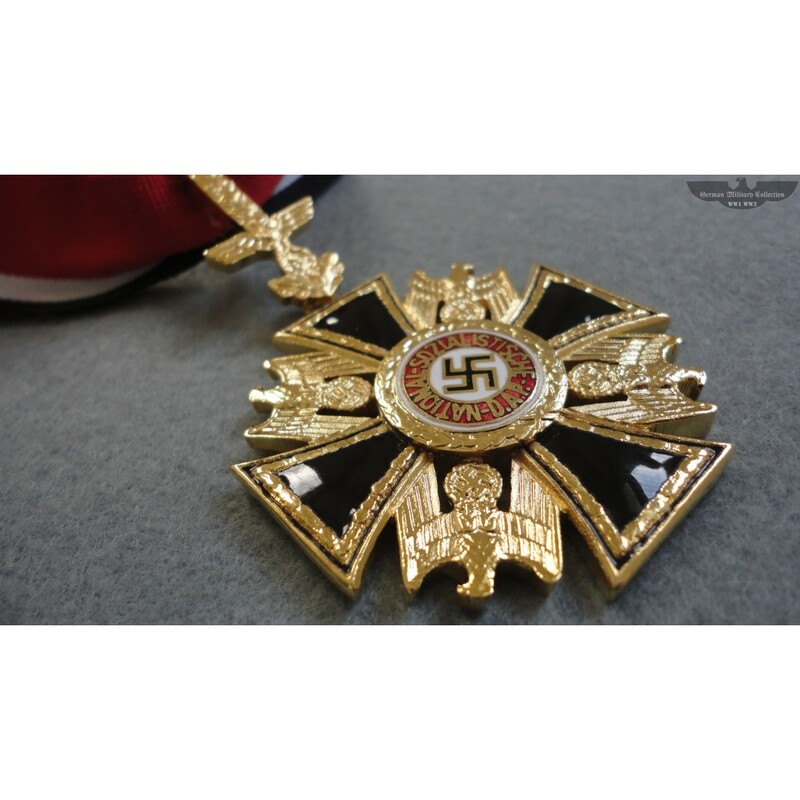 For this reason, plus the fact that the reverse of the medal bears a facsimile of his signature, it was also informally known as the 'Hitler Order'. 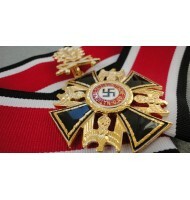 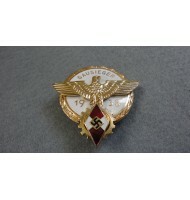 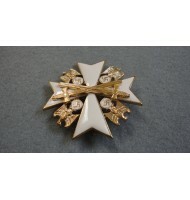 There were in all eleven confirmed recipients of this award between 1942 and 1945. 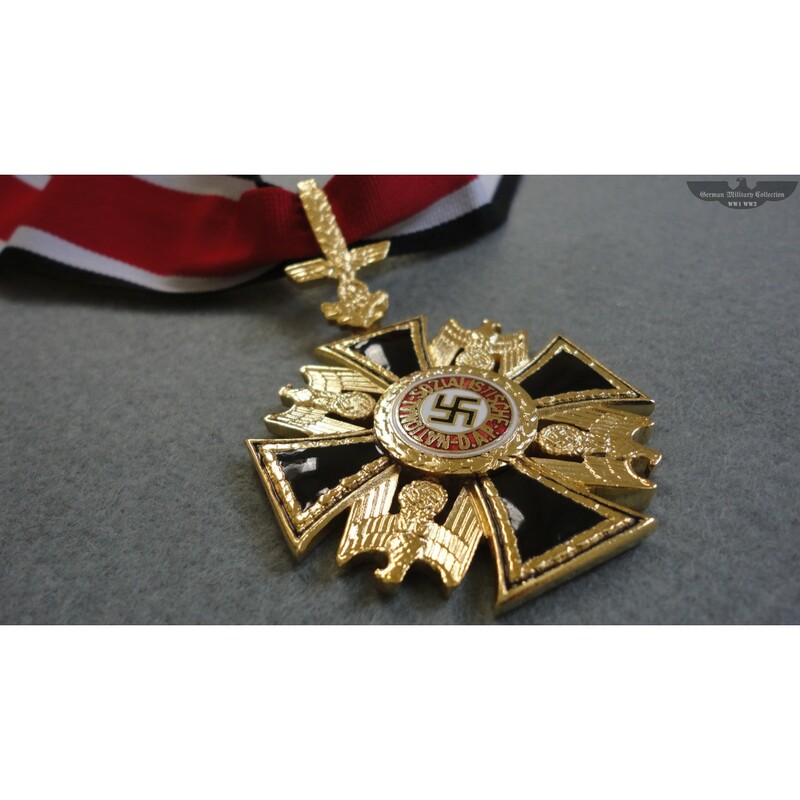 According to some documents, the order was going to be bestowed on Reichsführer SS Heinrich Himmler and Grand Admiral Karl Dönitz for their wartime service, but Germany surrendered before they could be awarded. 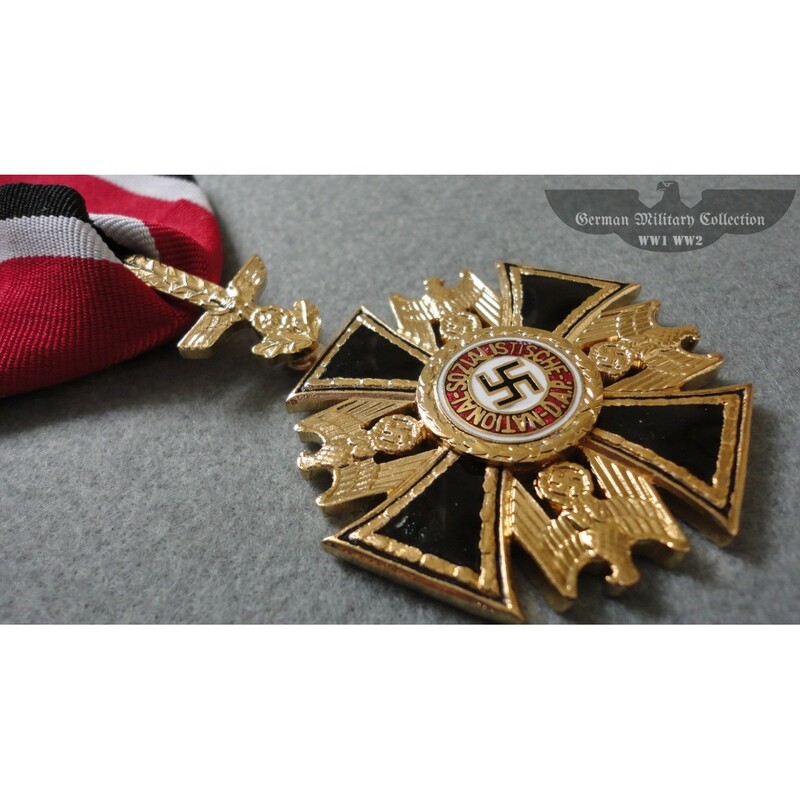 An interesting display case showing the Golden Party Badge in two sizes, punctuated by a NSDAP Party badge, the Silver Party Badge in two sizes. 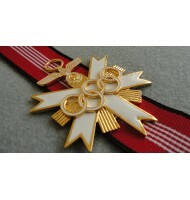 Beneth in order are three grades of the German Order.